1. 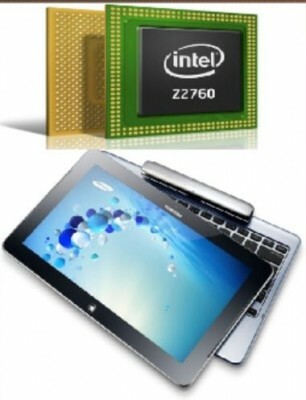 Intel ATOM Z2760 is indeed better in comparison to Nvidia Tegra 3, especially in terms of power efficiency i.e. battery backup, but next year another upgraded revision of atom clover trail processor is likely to be on table which will be more power efficient and powerful as well. SO, the question is, Do you really want to spend good bucks on buying something, so six months later, you’ll feel buyer’s remorse for the same. 2. 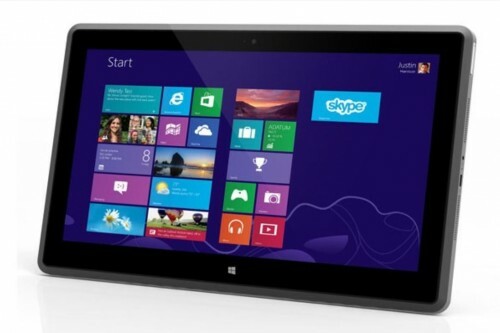 ATOM z2760 can run your x86 applications and full Windows 8, but don’t get much excited. You will feel like you’re using 2005 old notebook. 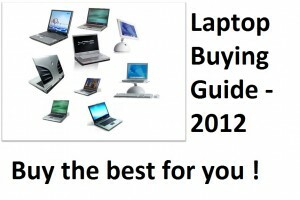 So, don’t expect performance similar to that of even, the low-cost notebooks. Things will be slow. 3. 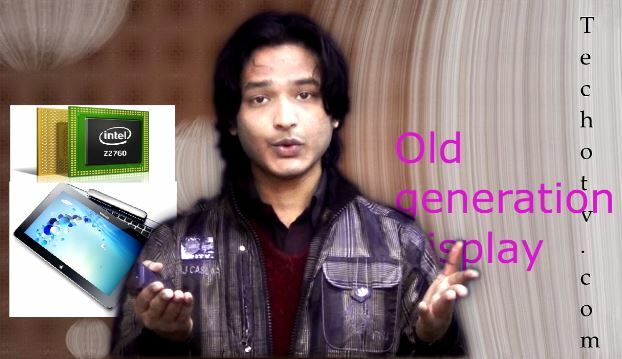 Windows 8 is not a fully finished product.. Of course, Windows 8 is certain advancement and it has evolved in a new direction from Windows 7, but yet, you won’t appreciate the touch experience when using the desktop mode on Windows 8. For most of windows desktop users, I just see a start screen in place of start button. “So, we are not there yet”. 4. 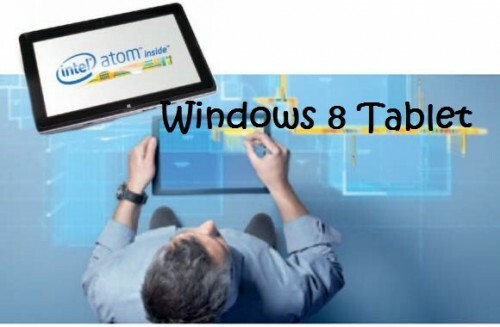 Most of these atom processor based windows 8 tablets do not have 1080p screen (Although, specifications of intel atom z2760 clearly outline its support for 1080p display, but windows pc manufacturers do not often use Full HD display to surprise). So, you’re getting retina display on iPad 4th generation. Even high-end smartphones are coming now with 1080p display, but your win 8 tablet is kind of using old generation display. 5. Price – The price is on the higher side. So, the question, let me ask – Is it worth spending your hard earned money on something that seems immature, highly priced, not fully finished. Decision is yours! In the next episode of Techotv Top 5, we’re here with top 5 reasons to buy intel atom based windows 8 tablet which are contradictory to this episode. Keep your tab on us by Subscribing to us.